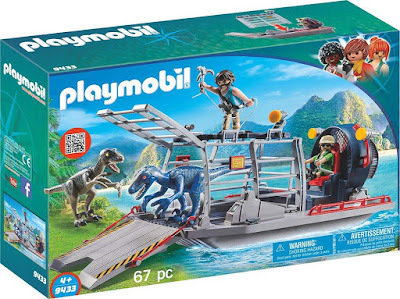 Amazon has the PLAYMOBIL Enemy Airboat with Raptor Building Set on sale for $21.56 (regularly $34.99). 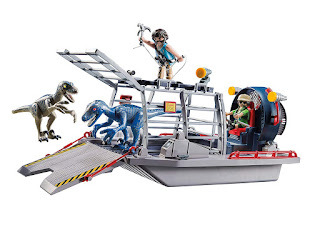 Watch out for the Enemy Airboat with Raptor. These enemy explorers are only interested in capturing dinos for profit, and they use the airboat to transport them back to their base. The foldable platform makes it easy for them to lead the raptors into the boat’s cage. 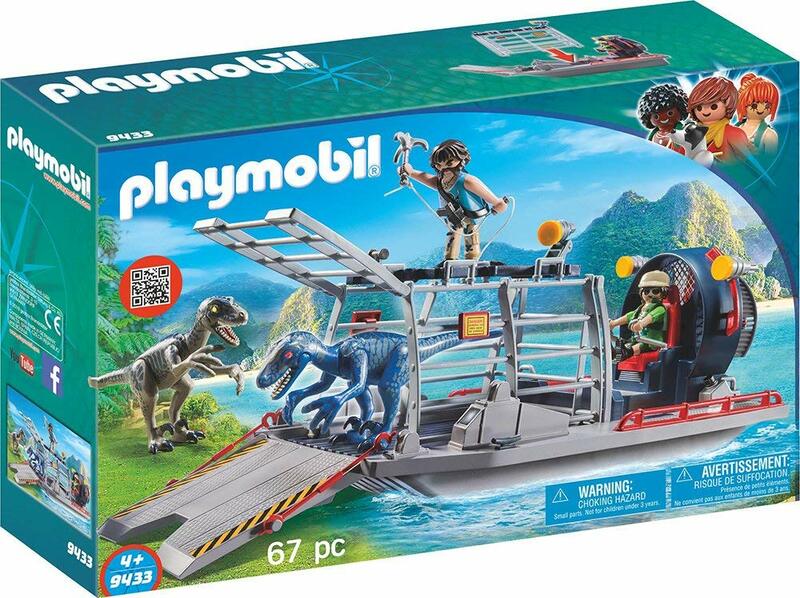 While one evil explorer sits in the captain’s seat, the other keeps an eye on the captured dinos.